From the land Of ‘Aruval’ and ‘Halwa’.. 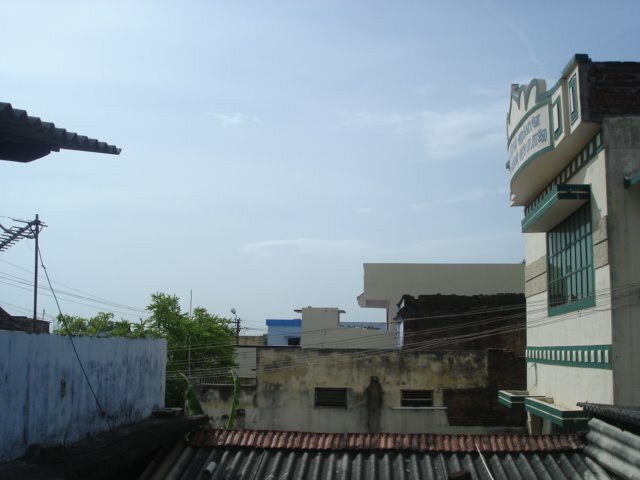 So finally I’m back from my native, the land of my fore fathers, the wonderful town of Tirunelveli. Its so amazing to see how some places never change through the years. And Tirunelveli is one of those places. Tirunelveli is this little town located in Tamil Nadu which is in South India and is home to many Brahmins, Chrisitians and Muslims. The town is split into many small villages like Palayamkottai, Tenkasi and Melapalayam to name a few and each have their respective history and mouth watering cuisine. Now i spent the most of my stay in my paternal grand father’s place called Talaiyuth. 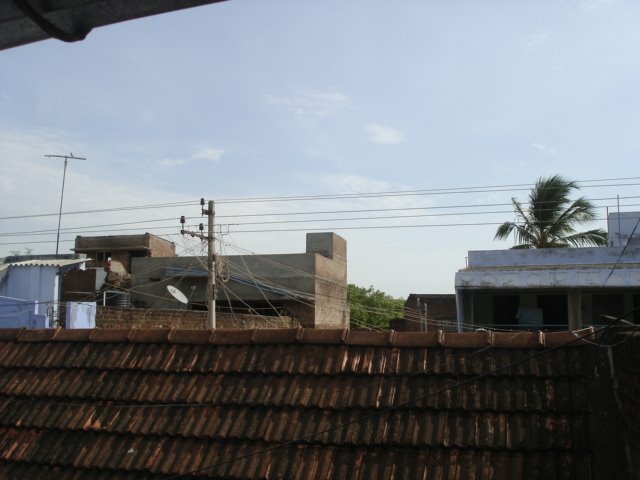 This village just consists of a couple of streets, one which is called Muslim theru (lane) where the Muslims live. Although there is a varied influx of many religions they manage to live in peace without any major rioting even with the presence of aruval which is a long knife that is hooked at the end which does not even need an excuse to be brought up during fights. And ultimately people tend to say that people from Tirunelveli are rowdies and trust me, they’re not. 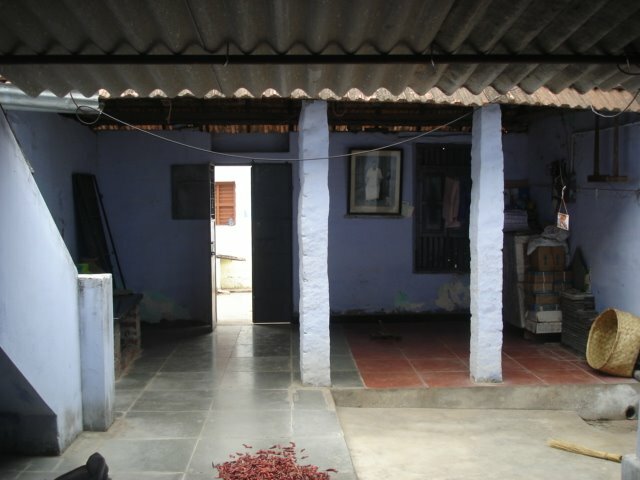 My grand father’s house is situated on a long and narrow ground that is not defined by a compound wall. 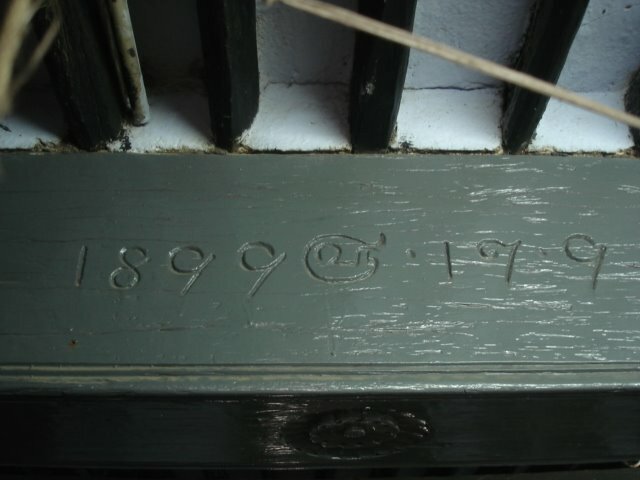 The house is around 110 years old and the date is engraved on a wooden plank on the roof. 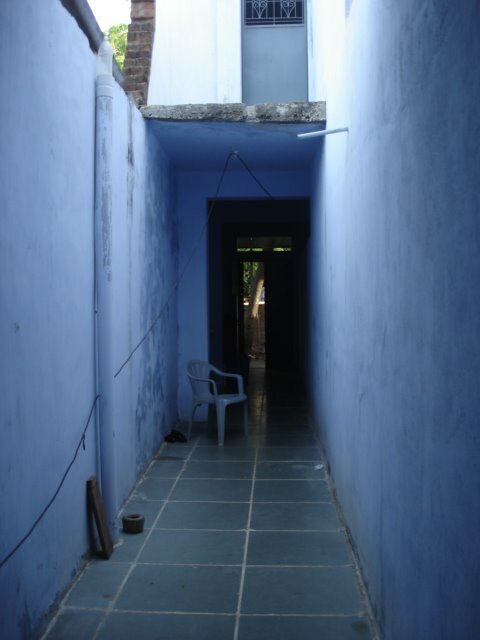 The house is very narrow and there are 3 rooms (IF you can call them rooms that is) that follow in succession and a parallel area that is open to the sky that runs parallel to the rooms. This are is famously called as the kodii and I have no idea why. The front portion has a courtyard open ti the sky again that is characteristic of houses built in that period. 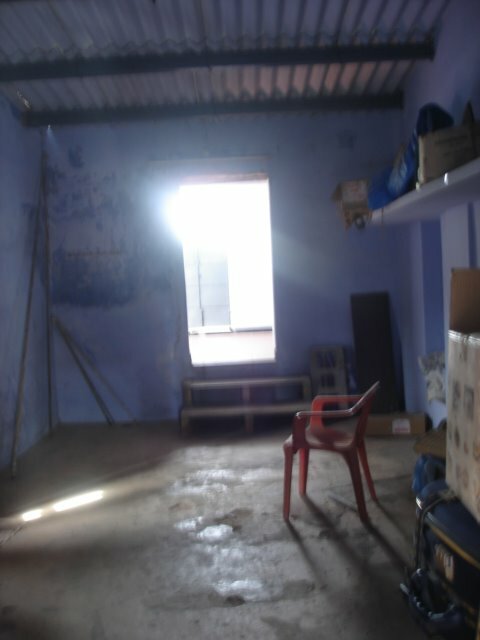 There is also a single room on the first storey that has never, in my 19 years of visiting the place, ever been used for reasons unknown. When we were kids I used to be so freaked out even to enter the room but my brother used to oh-so-daringly come with me, take me to the end of the room, leave me there and run back to shut the door and I would bring the roof down by screaming my lungs out. Sweet memories, yes. It was such a creepy place and i still don’t have the guts to go up there alone. This first floor is called the machi and again, I have no idea why. Now as for food, hens and goats keep roaming everywhere and all you gotta do is decide which meat you want and the respective animal is caught and skinned and made edible. While some people may be all “OH MY GOD! THAT IS SO CRUEL!! !” , this is the way of life here. If you ever happen to visit Tirunelveli never leave without tasting halwa which is locally called alwa. This traditional, cholestrol enhancing, heart attack inducing sweet is made from wheat and ghee. Unlike what most people think halwa was actually introduced by a Marwari family that settled int he area years ago. They were the ones who started the first halwa shop that came to be known as irrutu kadai halwa (dark halwa shop with no lights) and this shop stands till this very day. The happening place in Tirunelveli is the ‘junction’ so called because it was initially a bus junction and shops were built around it. 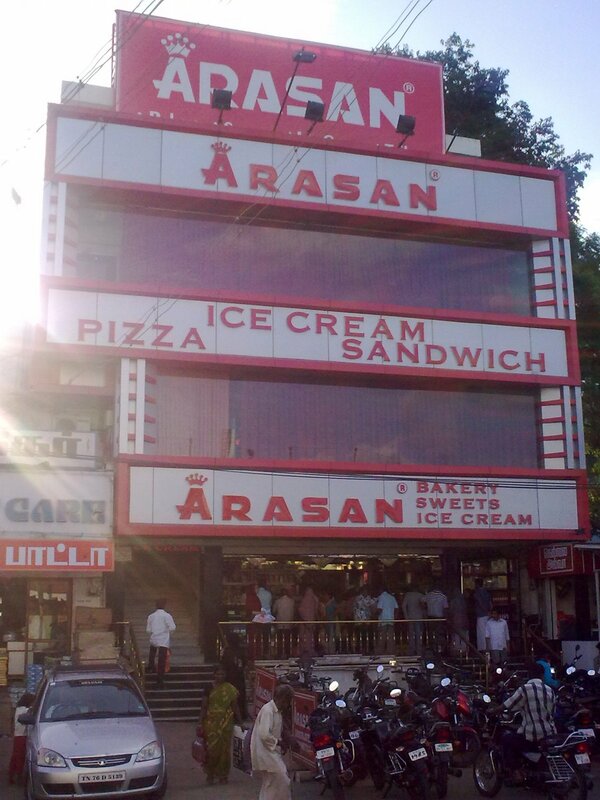 And one of the most famous ice cream places that has stood the test of time is my all time favourite Arasan (King). The place does’nt sell anything much apart from ice creams, milkshakes, faloodas and some weird jelly thing but even this is awesome in Tirunelveli. Every single time I come to Tirunelveli I make it a point to visit this place. Tirunelveli is a food lovers heaven. Traditional food and recipies that have been passed down through generations form the roots of the food tree. For the typical tourists there are waterfalls and other sight-seeing-y kind of places. Tirunelveli is also home to many Freedom Fighters and people of aristrocratic backgrounds. But if you are an outsider or even if you go there almost every summer like me, prepare to be stared at. → Eww. Eww. Eww. Eww. u neither gave me halwa or aruva..bad of u..